Please enter your details to be updated when this product becomes available. 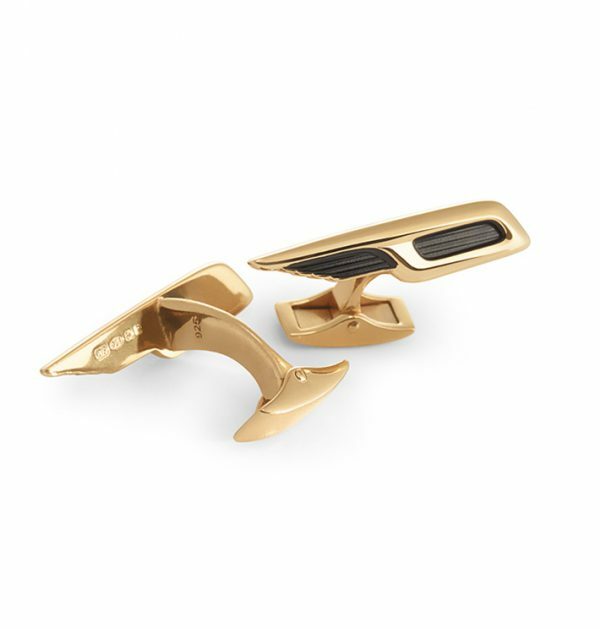 These beautifully crafted Overfinch Blade cufflinks are available hallmarked Sterling Silver, Gold & Rose Gold plated with enamelled ‘wing’ detail. 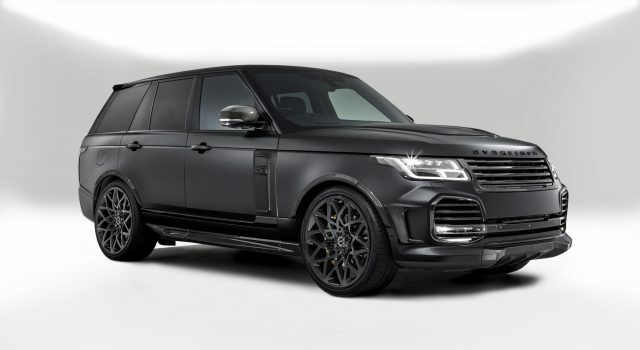 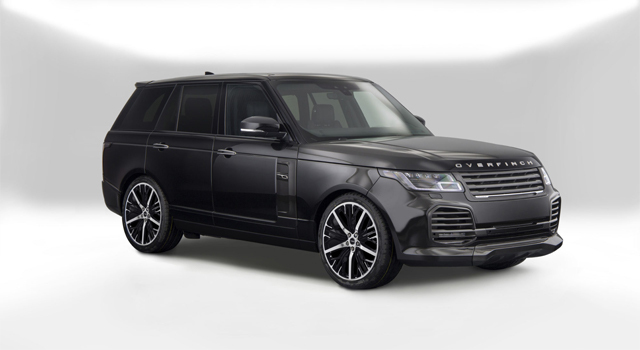 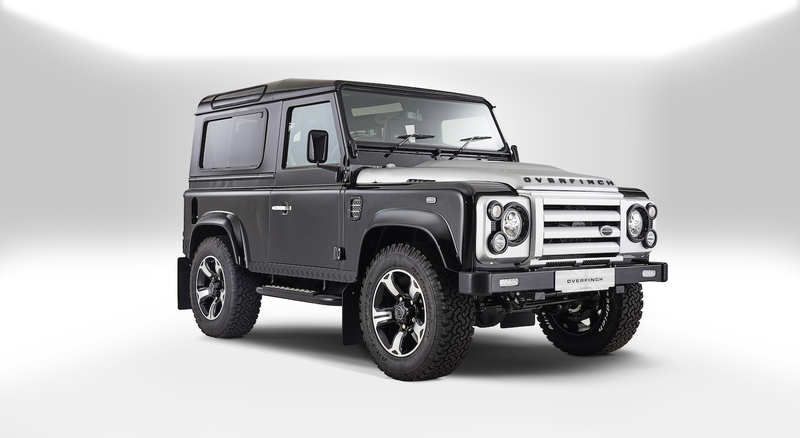 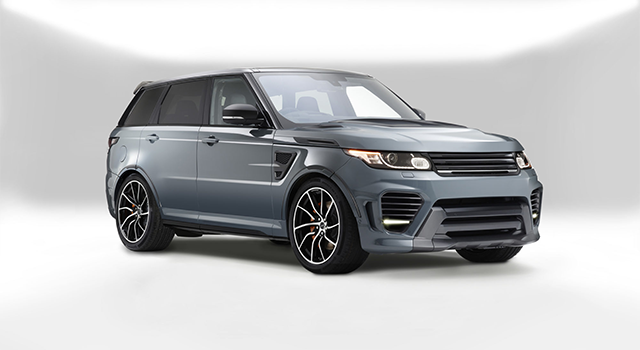 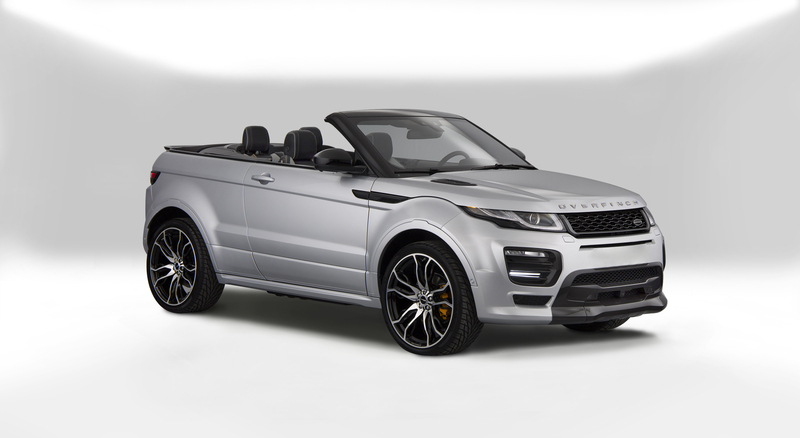 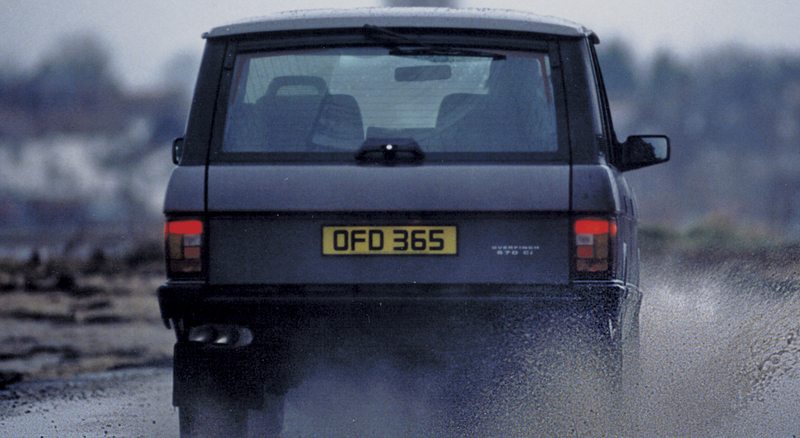 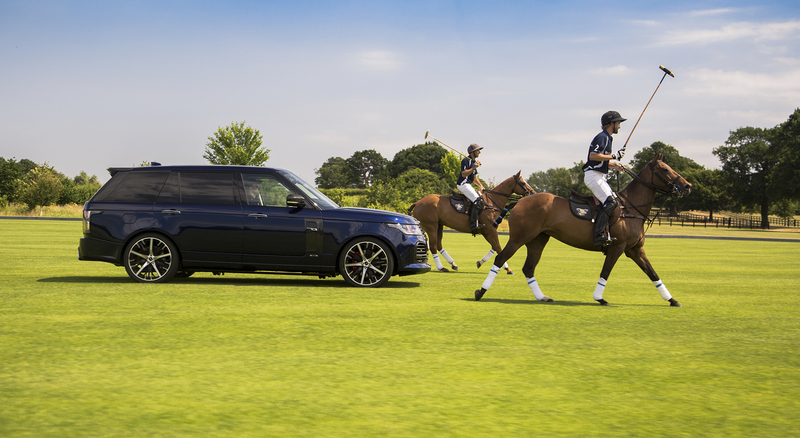 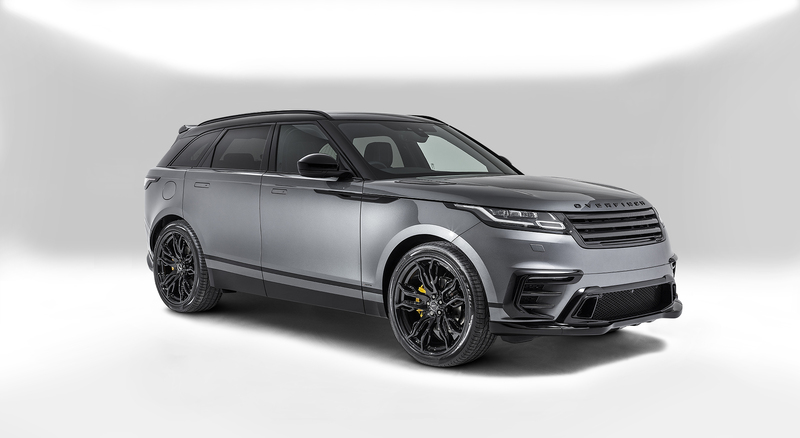 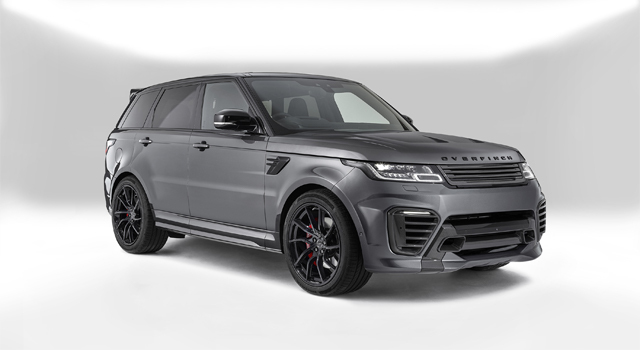 Ideal gift for any Overfinch owner or enthusiast.